Snap-in boat carpeting: what could be simpler? 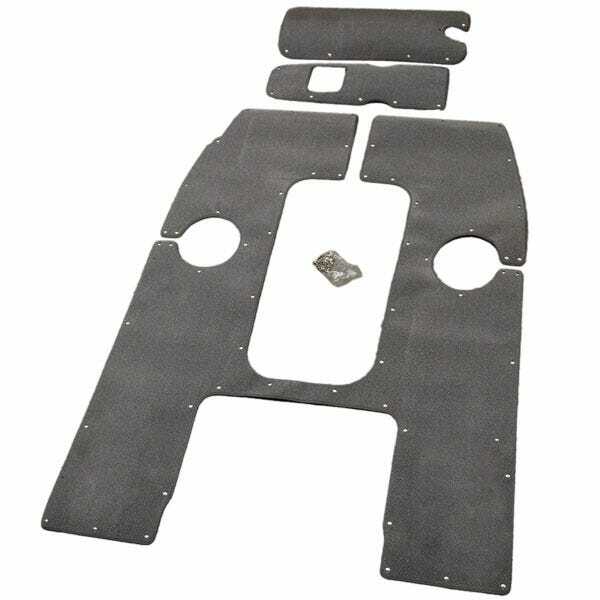 Great Lakes Skipper has dozens of snap in boat carpet sets made by manufacturers like US Marine and Centek Industries for boats by Crestliner, Baja Marine, Centurion, Tracker, Stratos, Triton, MasterCraft, Sea Ray, Bayliner, Lund, Gekko, and many more. Great Lakes Skipper has snap in boat carpets in a dazzling range of colors, so don't miss out: order online or give us a call today!